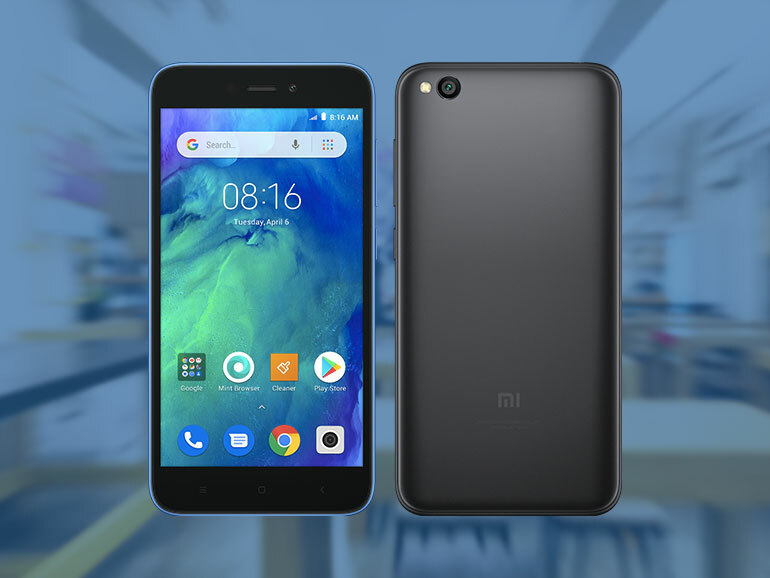 Xiaomi recently announced that the Redmi Go will be available in the Philippines first. The company’s first Android Go device is priced at PHP3,990 or roughly USD77. 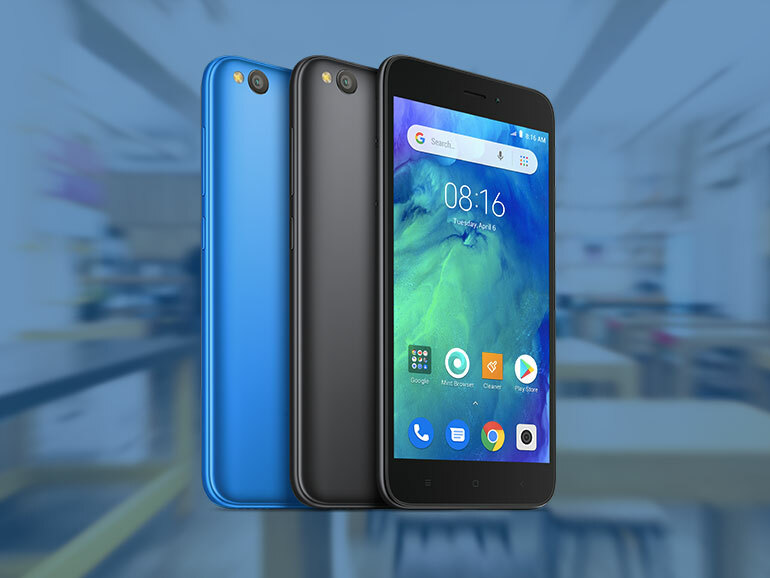 The budget Redmi Go will come in Black and Blue colors. They are now accepting pre-orders starting today, January 31 until February 3, 2019 through their official online store on Lazada Philippines. The first 200 customers to pre-order will get a free pair of earphones. As it turns out, the Redmi Go will be a bit cheaper in the Philippines at PHP3,990 or roughly USD77. In Europe, it was announced that the phone will retail for EUR80 or USD92. The Redmi Go will be available in authorized Mi Stores across the Philippines starting February 4, 2019. The Redmi Go features a 5-inch HD display, a quad-core Snapdragon 425 processor, 1GB RAM, 8GB storage, and 3,000mAh battery. It has an 8MP rear camera with an LED flash onboard, and a 5MP selfie shooter. The phone runs on Android 8.1 Oreo, Android Go Edition.